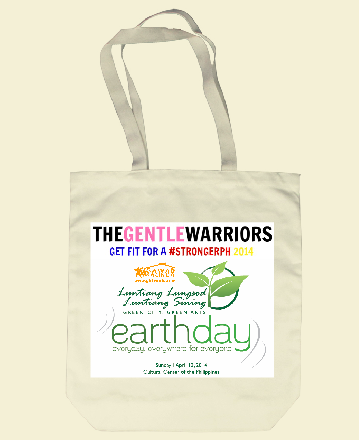 On April 13, 2014 (Sunday) from 8AM to 12PM, Get Fit For A #StrongerPH will be launched during the Earth Day Celebration of the Cultural Center of the Philippines. The venue is at the CCP grounds, and the proceeds will go to the families who were affected by the devastating effects of supertyphoon Yolanda. 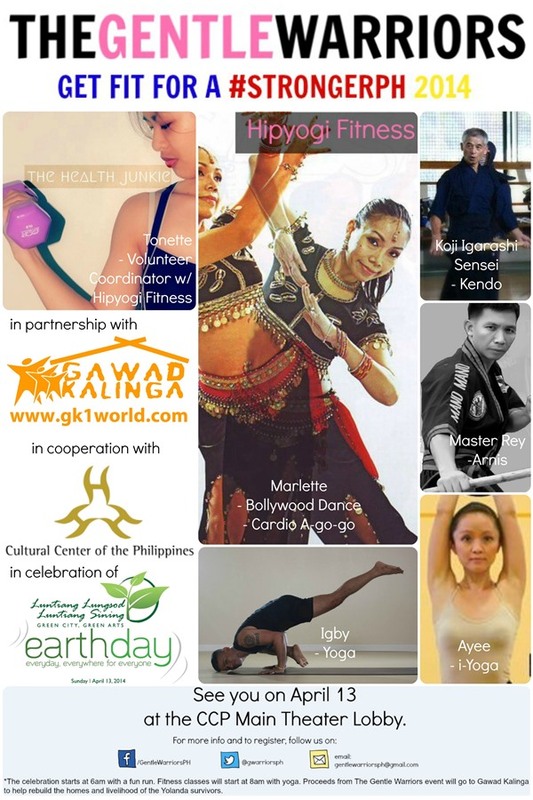 This event is organized by The Gentle Warriors, and through a partnership with Gawad Kalinga, the project intends to rebuild the homes and livelihood of those affected. 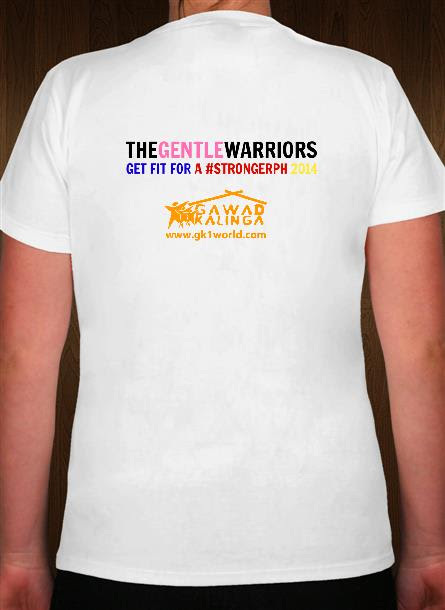 The Gentle Warriors is a special events fundraising community composed of volunteers from the fields of wellness, fitness, dance, martial arts and media. Their goal is to raise funds for victims of calamities and at the same time introduce and reinforce a healthy lifestyle through movement, mainly fitness and dance. They also aim to encourage people to help and make them realize that sharing can be fun and uncomplicated. *Class will start at 8am with I-Yoga; 30-45 min for each class. The participants will have to donate any amount or buy an item from the souvenir booth to be able to join a class. The proceeds will go to Gawad Kalinga and their ongoing project of rebuilding the homes and reestablishing the livelihood of many of our kababayans in Tacloban and other affected areas. Registration on April 13 will begin at 7:30 am, but you must pre-register on or before 31st of March to ensure that you get your desired shirt size. 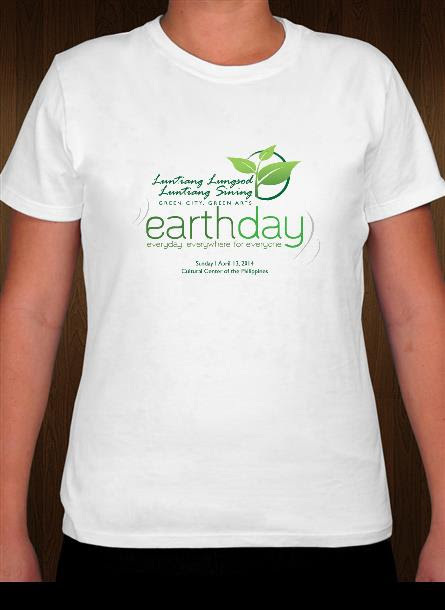 You can donate by purchasing the shirt and ecobag (please pre-register so we can prepare your shirt size) or by donating cash on site during the event. A Gawad Kalinga representative will be present on April 13 to receive the donations. Please pre-register by filling out this form. After filling out the form, RSVP here. Super Typhoon Haiyan (Yolanda) made landfall in the Philippines last Nov 8 and caused widespread grief and devastation. But the scale of the problem is nothing compared to the overflow of generosity and heroism, as friends and partners from around the world rally together in bayanihan to help the Filipinos rise again. Like The Gentle Warriors, you too can be part of Operation Walang Iwanan and help GK in relief, rehabilitation and reconstruction. CLICK HERE to find out how. In the course of the next few months, the journey will also become more intense as we mobilize in more areas and raise 1 MILLION VOLUNTEERS through the Bayani Challenge to rebuild Pilipinas this summer. CLICK HERE for more details.